With this announcement the StyleLight 2 is now on SALE with up to 50% OFF the list price! This is a great opportunity to purchase a professional demo tool to your Volvo showroom and put new cars on display as Christmas holidays are closing in. A car in demo setup not just looks more attractive it also enhances the customer experience in your showroom. Soo hurry up and place you your order before the StyleLight 2 runs out of stock! 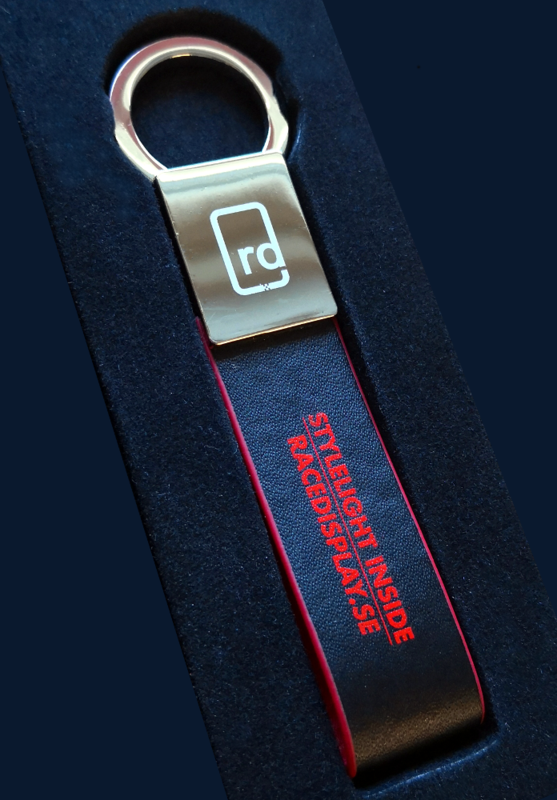 The StyleLight 2 comes always loaded with the latest version and if you place an order now you will also get an exclusive StyleLight key ring (see below) for Free.